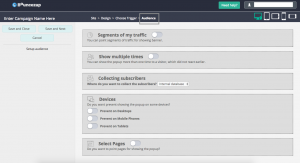 Bouncezap offers seamless integration with HubSpot email marketing service. 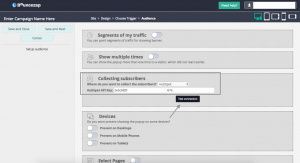 Connecting Bouncezap to your HubSpot email list is easy. 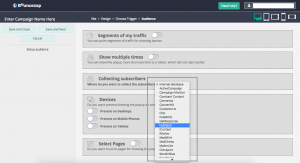 Follow these few and easy steps to connect Bouncezap with your HubSpot account and you can have Exit Intent popups and email capture forms in no time at all. 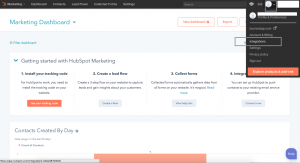 Next, select Hubspot from Email Provider dropdown as shown below. 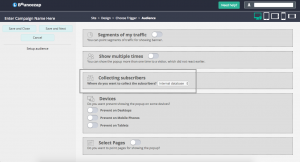 To obtain your Hubspot API Key, log into HubSpot and click on the dropdown icon at the top right-hand corner of your Dashboard and select “Integrations”. 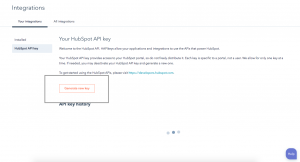 On this page, click on “HubSpot API Key” and copy it. You can then paste it to Bouncezap (on the field that requires it). 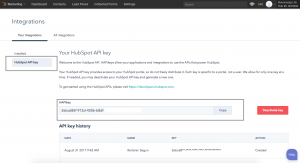 NOTE: If there’s no API key showing on the page, you can simply obtain it by clicking “Generate New API”. 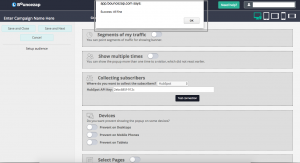 When done pasting the Hubspot API Key, click “Test Connections”. CONGRATULATIONS! You successfully integrated your Hubspot account with your Bouncezap account.